In this call, Sri and Kira discuss going beyond the labels, what is the world we’re creating for ourselves and our children, and how will these next generations affect our collective future. Their guest is Meg Blackburn Losey Ph. D, author of 9 books including the bestsellers “Touching the Light”, “The Secret History of Consciousness”, “The Children of Now”, and the recently-released “The Children of Now: Evolution”. Dr. Meg is passionate about consciousness, healing, and the overall constructive creation. The potency of our choices is more visible, more profound, more present than ever before. There’s a responsibility that’s incumbent with the elders from the baby-boom generation to offer wisdom, guidance and perspective. And yet, there were so many bright souls born after the millennium, and we must wonder how to interplay the contributions of each generation. 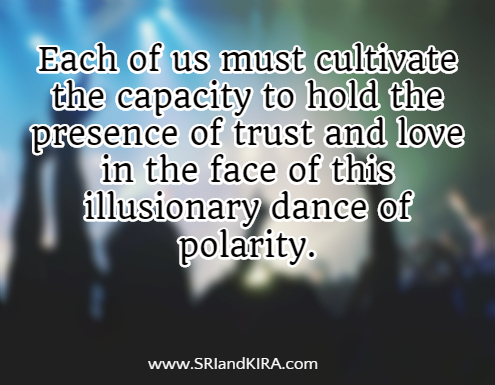 Each of us must cultivate the capacity to hold the presence of trust and love in the face of this illusionary dance of polarity. What’s happening for all of us is the opportunity to cultivate our individual passion in a collective harmony. When we have a society that tries to overlay a paradigm that no longer applies, that is a factor of why we are seeing drama and chaos. When there’s a leap in consciousness, there’s a leap in intelligence. Dr. Meg agrees with the thought of not using labels. In her book, “The Children of Now”, she tried to make a point about children having different traits, and how these different traits all come together, overlap, etc. She talks about how our technology has outgrown our psychology, and how people should get back to basics and remember who they are and find what’s true for them. She is also passionate about helping people come back to themselves and reminding everyone that each of us is important in the spectrum of how everything is put together. Dr. Meg believes that as human beings, we can create things outside of ourselves that reflect what’s going on inside. 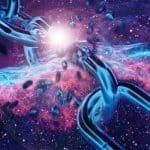 Humanity is almost there because of the technology, but what all of that technology is doing is what we are already capable of with our own consciousness. She is an advocate of the school system changing how classes are being run and changing the present curriculum; the curriculum that was devised in the early centuries. She discusses how children (and even adults) are being made to learn in a linear fashion in uncomfortable environments that are overloaded both visually and aurally.